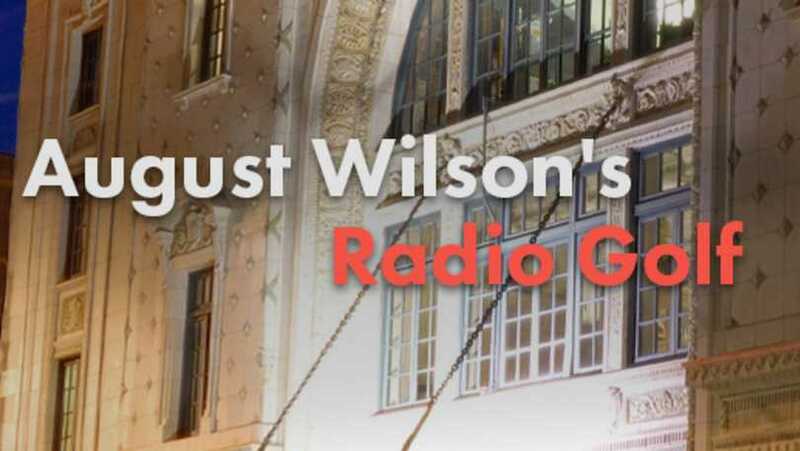 Real estate developer and entrepreneur Harmond Wilks is determined to become the first black mayor of Pittsburgh and is on a mission to revive his blighted childhood neighborhood. As Wilks confronts the past, he is forced to question how pursuing change could put his neighborhood’s history at risk. 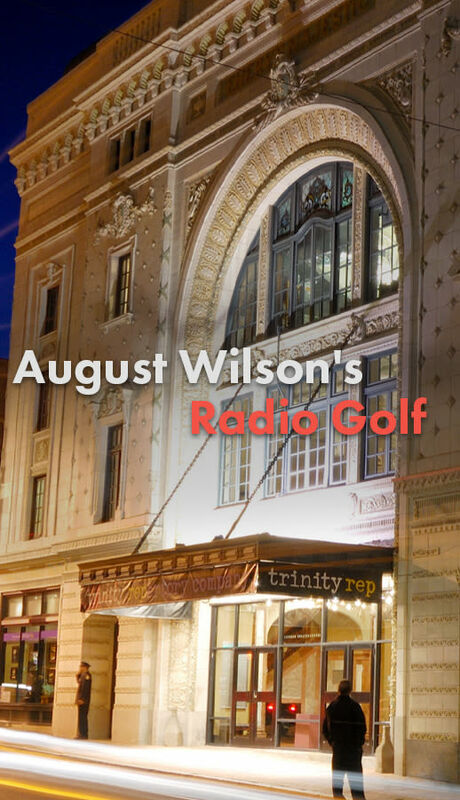 Both moving and funny, Radio Golf is the culmination of August Wilson’s 10-play American Century Cycle chronicling each decade of African-American life in the 20th century. Check back for ticketing info and exact dates.